Knowing The Industry: What’s The Difference Between Offset And Digital Printing? Choose the job that’s right for you with offset or digital printing! The printing industry is constantly changing, growing, and taking on new technological facets in today’s ever-changing world. There’s a big difference between conventional and digital printing, but both methods deliver a similar, professional-grade tangible product. Conventional printing involves the process of layering ink with a variety of rollers. Each roller is a different shade, i.e. cyan, magenta, yellow and black, that when layered on a printed page produce images, text, and colors. Have you ever clicked cancel in the middle of a print job? If you take a look at the corresponding printed page, the line where it cut off will house solid yellow, black, magenta, and cyan lines. 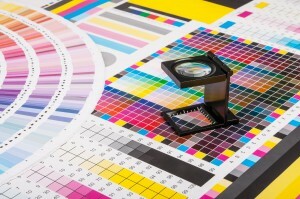 Color Layering is a hallmark of offset printing. Digital printing, however, eliminates this complicated color layering process by applying ink in a single layer from a single ink head. Depending on the printing job you need, both offset and digital printing have their benefits. Fully understanding these print jobs will help you make the best decision for your individualized, printing needs. Posted in Professional Printing in Baltimore | Comments Off on Knowing The Industry: What’s The Difference Between Offset And Digital Printing? 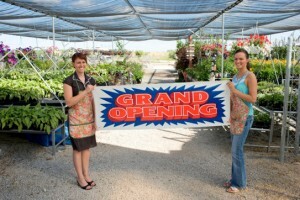 Getting your name out there will make you more marketable. Hand out business cards! Designing your business card the right way will dictate whether or not people will read it. Scattering a disarray of text, symbols and color will only create a clutter of information your professional contacts may get lost in. Your business card is important! 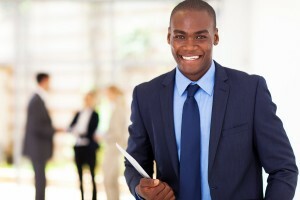 It provides a brief, glimpse of your title, capabilities, and qualifications. Handing it out to the right person could be your next big career move! Learn more about marketing yourself by following our tips on creating the perfect business card.